Leopardstown Christmas Festival — The Parade Ring Share Us! 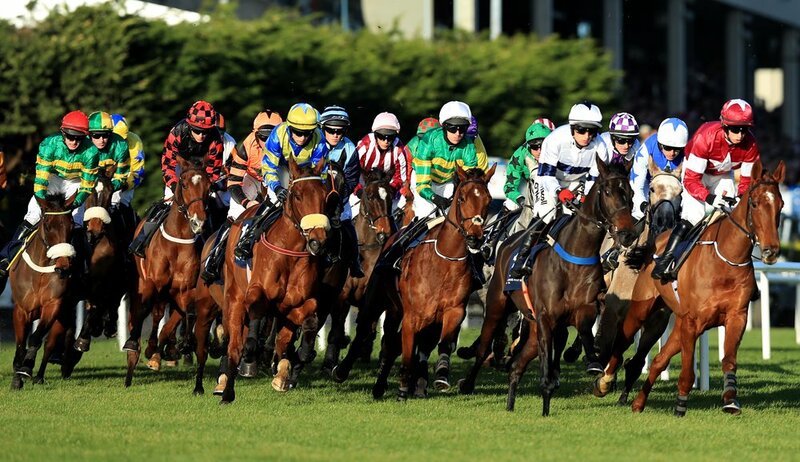 What better way to spend your boxing day and the rest of the festive period than at Leopardstown races. The Dublin racecourse is well known for holding some of the elite races in Irish racing each year. Including the Irish gold cup, champions day and champion hurdle. Leopardstown’s Christmas Festival runs over four days from 26th-29th of December. The Christmas festival is always a great laugh with people still merry from the night before. On the day there Is no lack in viewing points from the grandstand. You can see the parade ring from the warmth of the back on the grandstand and then move to the front and admire the views of the course whilst you watch your horse cross the line. The festival holds some high-quality racing over the 4 days with 2 Grade 1 races on the 26th,27th and 28th. If you aren’t the best at picking winners or just don’t know who to bet on, get yourself over to the festival marquee at 11am for a live panel of tipsters. Don’t forget to bring a pen you don’t want to be missing out on the hot tips! With the racecourse only 8km south of Dublin city centre it is very convenient for tourists to make their way to the racecourse and back into the vibrant city of Dublin to carry on the celebrations with a Guinness or two.